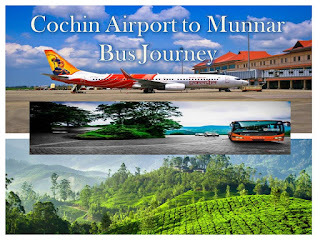 Home / munnar by train / train to munnar / Is There Any Direct Train Services to Munnar ? Is There Any Direct Train Services to Munnar ? 1. Are there any direct trains to Munnar? 2. Which is the nearest railway station to Munnar? 3. How can I reach Munnar after coming by train? 4. Heard Munnar had trains before years. What happened to it? First of all, presently there are NO direct trains which take you to Munnar. There are mainly 4 railway stations which up to which you can take ticket and then depend on cab/ taxi service or bus to reach Munnar. ALUVA (Station Code: AWY) in Kerala is the nearest railway station which is 110 kms from Munnar town. If you are taking a cab from Aluva, practically it will take 3.5 hrs to reach Munnar considering en route traffic and break up points. All trains will not stop at Aluva. Aluva to Munnar Route Map : - Aluva- Perumbavoor- Kothamangalam- Neriyamangalam- Adimali- Munnar. ERNAKULAM TOWN (Station code: ERN) or ERNAKULAM JUNCTION (Station code: ERS) in Kerala are the next nearest railway stations which are 132 kms from Munnar town. If you are taking a cab from any of these stations, practically it will take 4 to 4.5 hrs to reach Munnar considering en route traffic and break up points. Unlike Aluva, all the trains including Rajadhani express have stops at any one of the Ernakulam stations. Ernakulam to Munnar Route:Map : - Ernakulam Town or Ernakulam Junction - Vytilla-Muvattupuzha- Kothamangalam- Neriyamangalam- Adimali- Munnar. MADURAI (Station code: MDU) in Tamil Nadu is the next nearest popular railway station which is 171 kms from Munnar town. If you are taking a cab from Madurai, practically it will take 5 hrs to reach Munnar. There are frequent buses to Madurai to Theni and Theni to Munnar. Till Theni, you can also depend to passenger train from Madurai. Madurai to Munnar Route Map :- Uslampetti- Theni- Bodinayakkanur – Bodimettu- Poopara- Chinnakanal- Gap Road- Devikulam- Munnar. 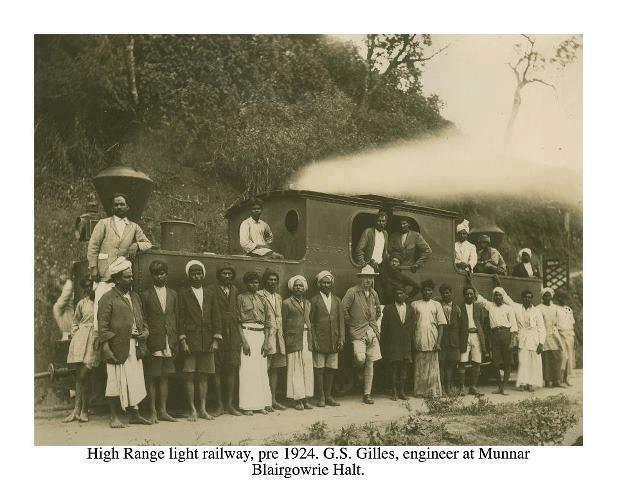 Trains at Munnar During Early Days The greatest irony with Munnar and railways is that one of the first railway line was made in Munnar in 1902 known as KUNDALA VALLEY RAILWAY. But today either Munnar or the district Idukki where Munnar lies does not have a single rail line. Kundale valley railway was set up by Kannan Devan Tea Company in 1902. 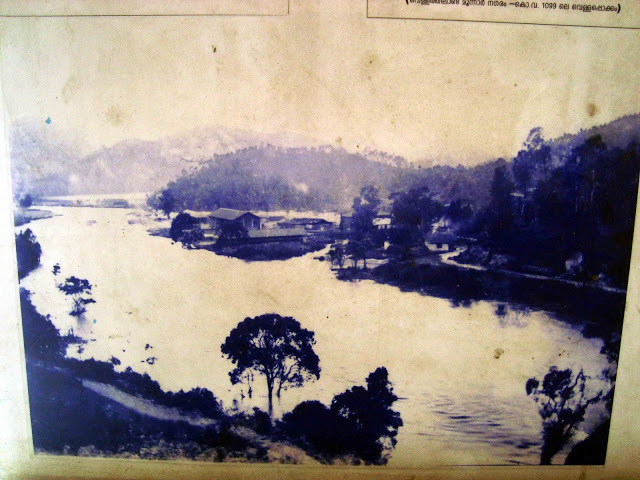 Initially cart road was cut and later replaced by monorail from Munnar to Top station via Mattupetty. These were pulled by Bullock cart and used for transporting Tea from Munnar to Top station. From there it was taken to Bottom Station Kottagudi through rope way and then transported to Port town Tutucorin and to the rest of the world. 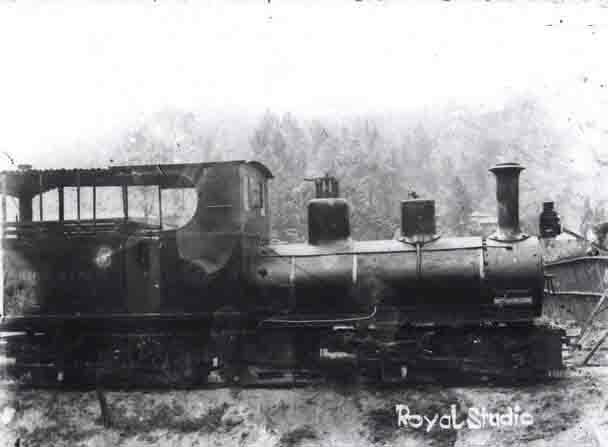 In 1908, mono rail was replaced by narrow gauge pulled by light steam locomotives. The service was from Munnar to Top station connecting two stations Mattupetty and Palaar. 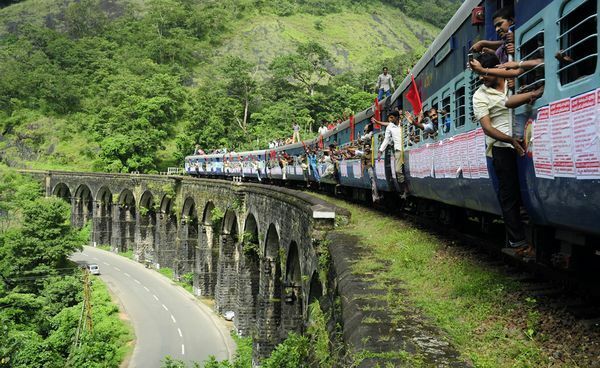 But this magnificent railway was completely destroyed by the worst hit flood at Munnar in 1924. Railway lines and bridges were washed away making the re construction unthinkable.